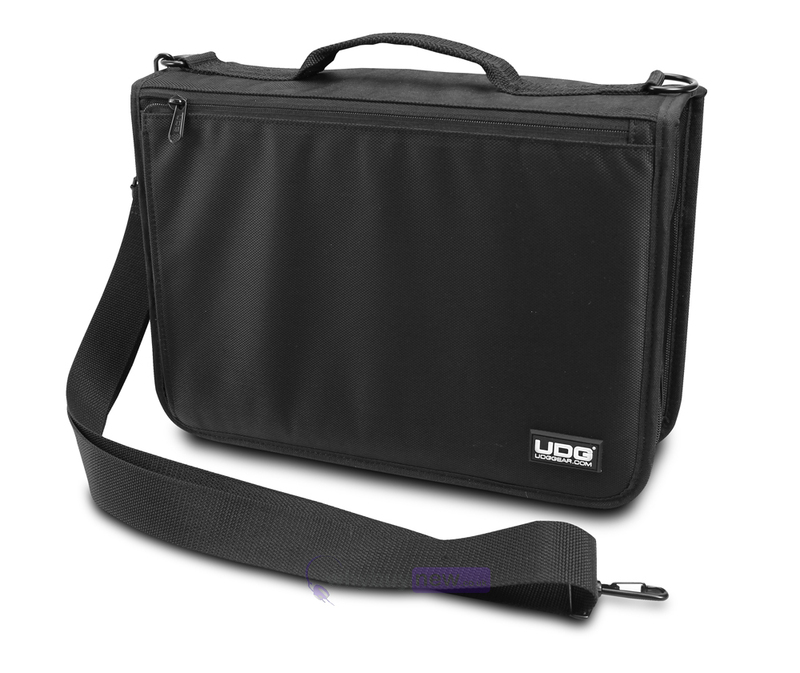 The fantastic UDG Digi Wallet Large is a must have for any DJ or music producer. 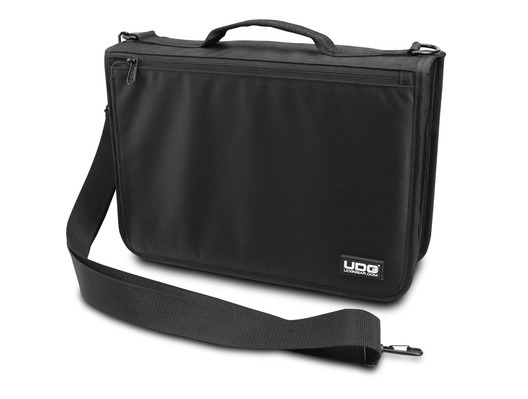 The UDG Digi Wallet Large is a stylish, highly efficient way to organize, store and protect your headphones, external hard drives, USB sticks, SD cards, wires and cables, iPhone, AC power blocks, compact cameras, MP3 player, and other accessories. 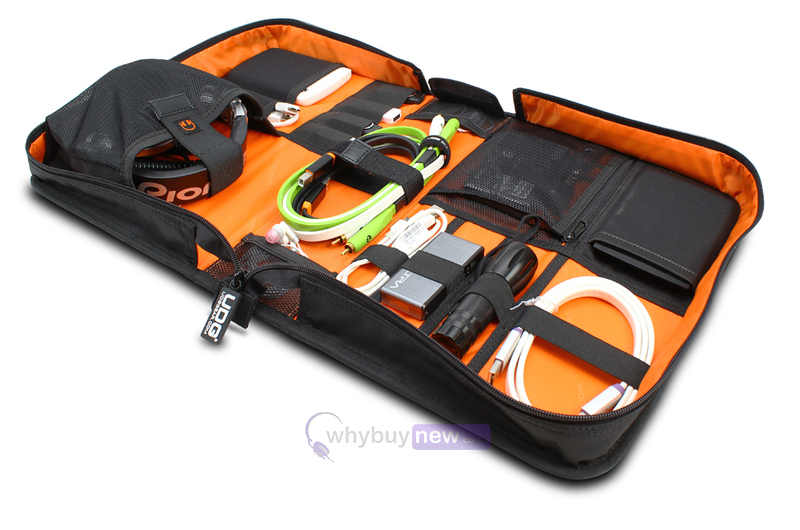 It features a handy quick access front pocket for storing your passport and tickets. 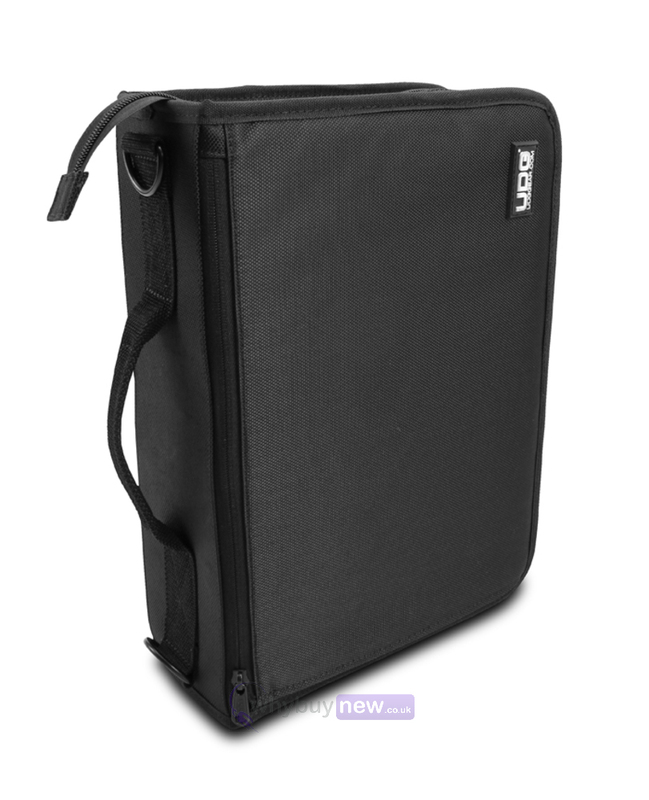 It also makes a great protective case for iPad and most other tablets and netbooks.